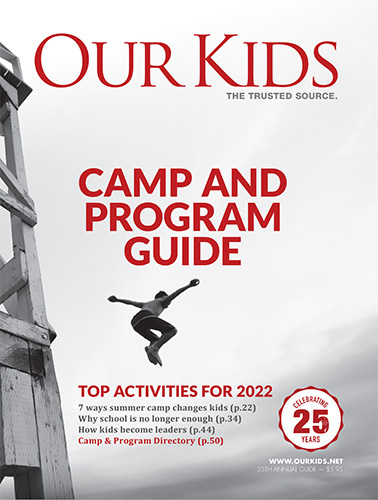 A week filled with cooperative games, camp wide activities, theme days, special presentations, swimming, crafts, leadership workshops and more. Session starts at 8:30 am and ends at 4:00 pm. Before care is available starting at 8:00 am (fee extra). After care is available ending at 5:00 pm (fee extra).